Jump Start Your Summer with BadgerBOTS! 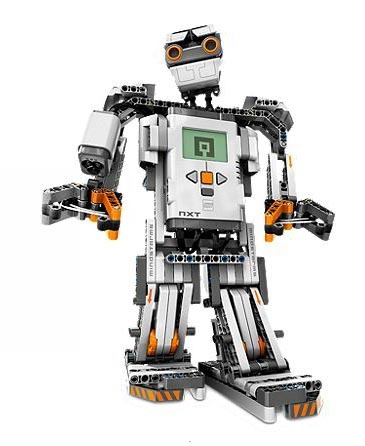 Make a great start to your summer with a robotics or coding camp. All BadgerBOTS camps in June are $50 off. Log in to the Summer Camp Registration Page to see which camps still have openings. Sorry, this offer can’t be applied to camps already added in your family account before 5/7/18.